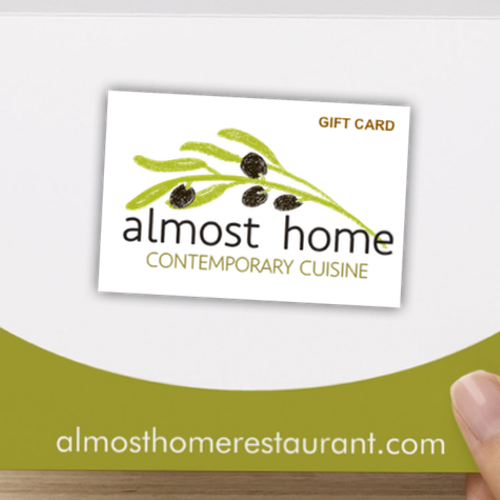 Purchase an Almost Home & Swizzle Stick Bar Gift Card in any amount. They make great gifts for friends, family, DePauw students, staff and more. Available in any amount. Plus, we’ll mail directly to the recipient with your personalized message.